Providing you the best range of vinyl flooring service, epu epoxy flooring service and access floor system with effective & timely delivery. Being a frontrunner in the industry, we are involved in providing our customers highly qualitative Vinyl Flooring Service. These are offered in agreement with the defined guidelines to preserve our standing in the industry. To add, the employees rendering these services are appointed after stern analysis of their skills and experience. 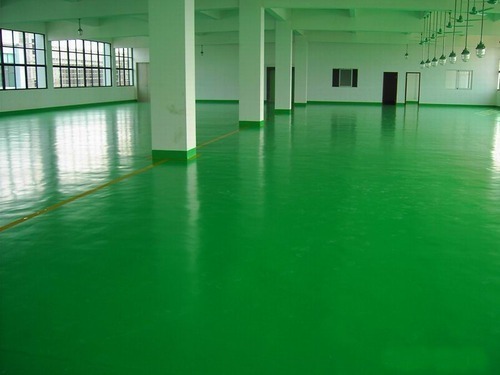 Owing to our expertise in this domain, we are rendering EPU Epoxy Flooring Service. This range of services is widely used to avoid any kind of accumulation of dust in the corners of the wall and floor. 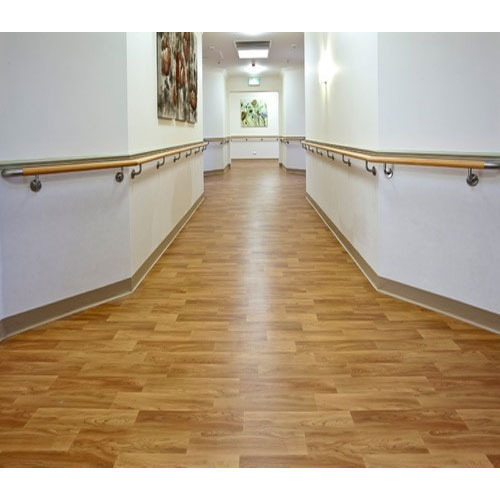 We are the prominent suppliers for Acces flooring system. 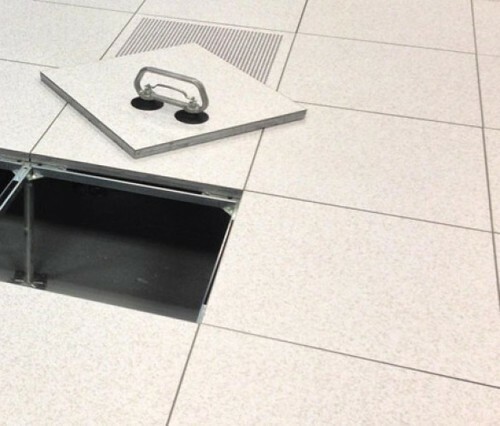 We deal in Bare Panel & HPL Panel Access flooring system. Having Point load 363kg/m2 UDL 1080kg/m2 in various False floor height.